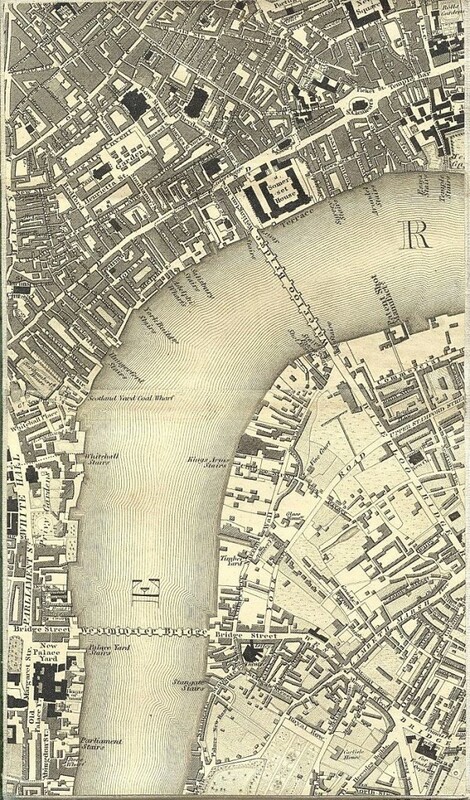 Christopher (1786-1855) and John Greenwood (fl.1821-1840) were brothers and cartographers who produced large-scale maps of England and Wales in the 1820s. Their partnership began in 1821, using the imprint “C.&J.Greenwood”. 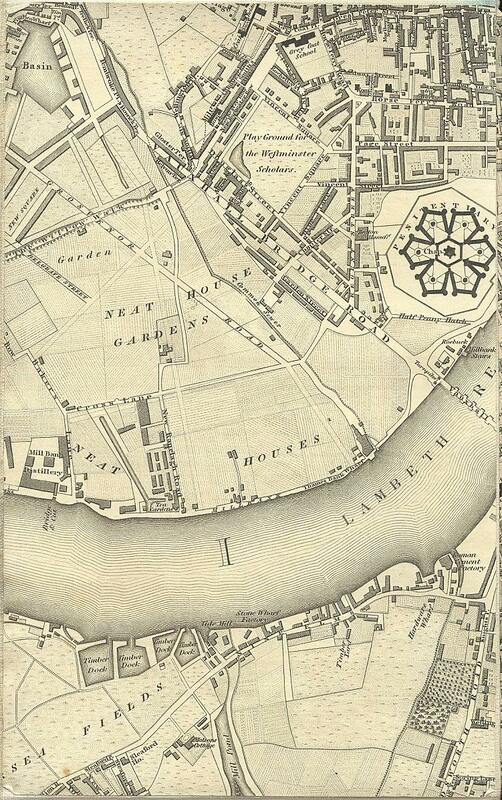 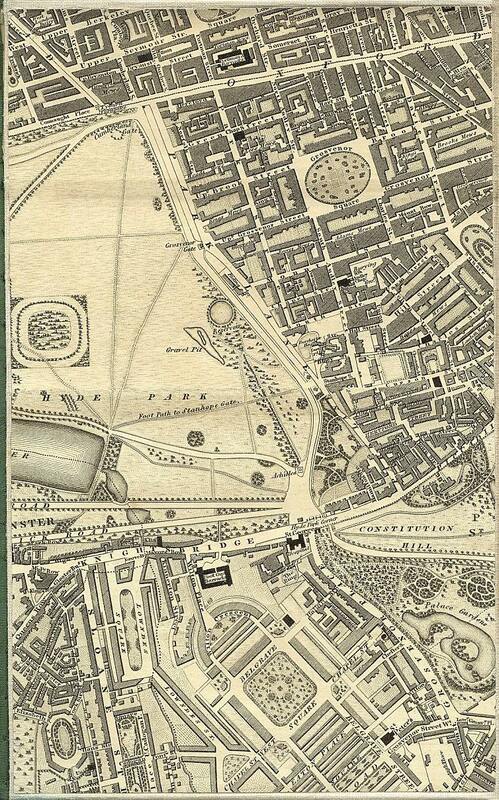 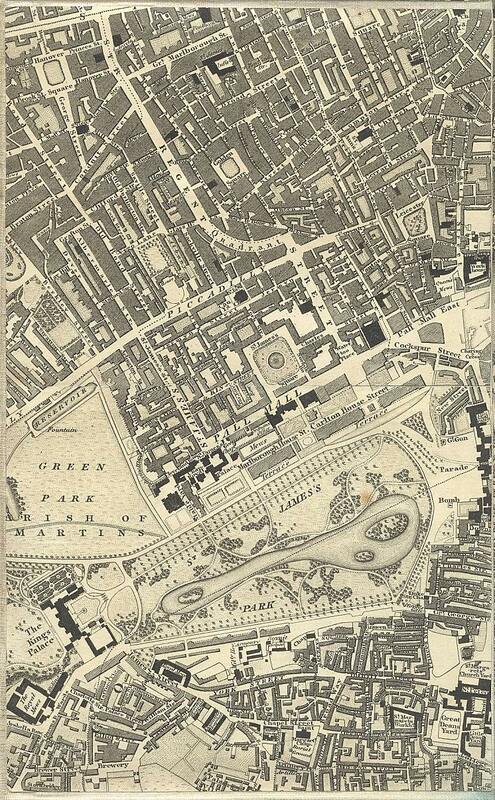 In 1827, they published the Greenwood’s Map of London 1827 – from surveys in 1824, 1825 and 1826. 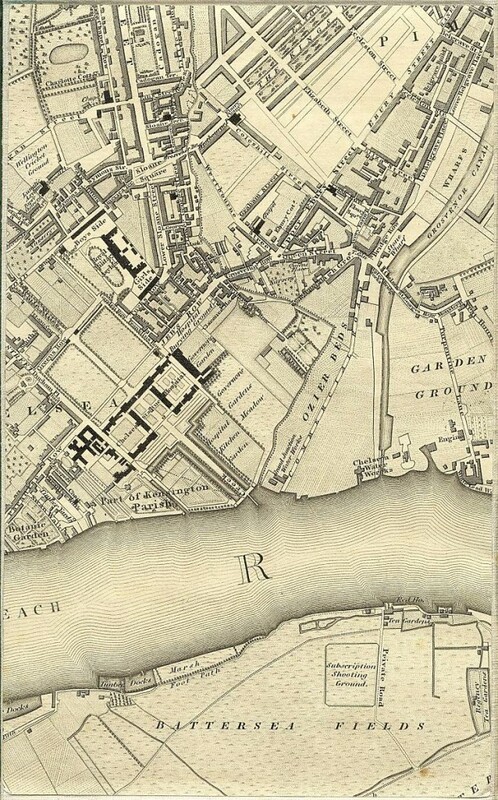 Greenwood’s map is scaled at eight inches to the mile; it covers London and its surrounding areas and stretches out to Earls Court in the West, to the River Lea and Greenwich in the East, Highgate to the North and to the South, Camberwell. 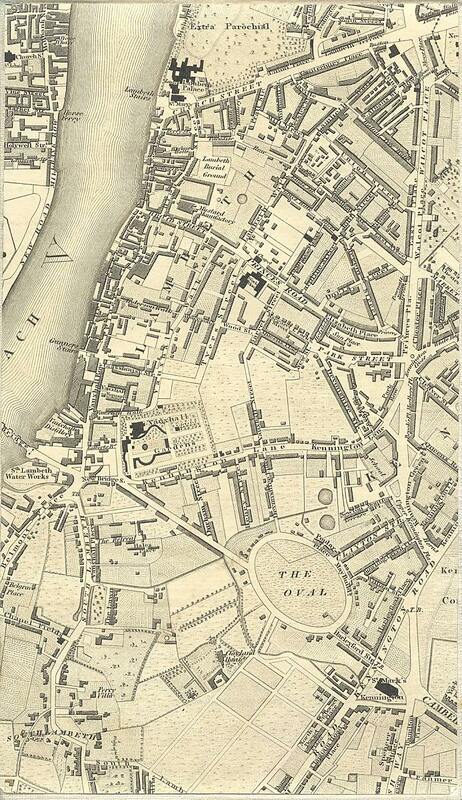 Below are six sections of the map showing Pimlico and its surrounding areas in 1827.